May 2011 ~ DIY Tutorial Ideas! Many bags does not happen, right? 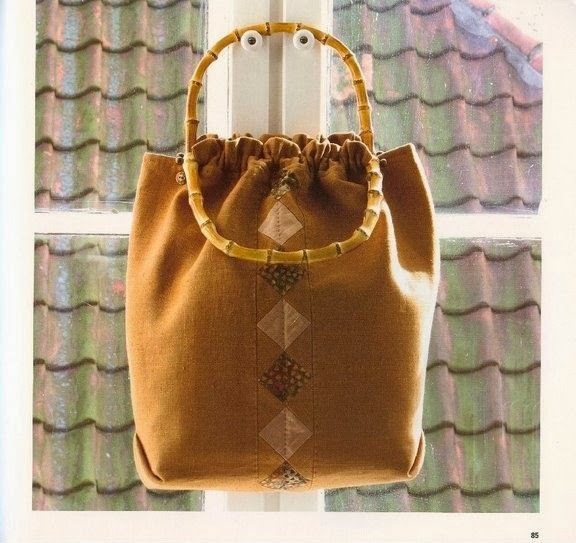 The mass of ideas and patterns for sewing bags - look carefully on and inspired by the full!